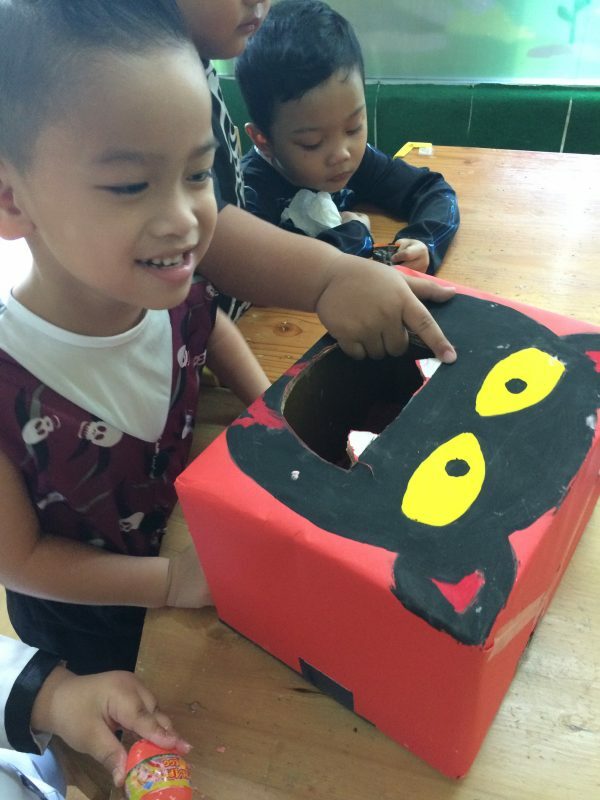 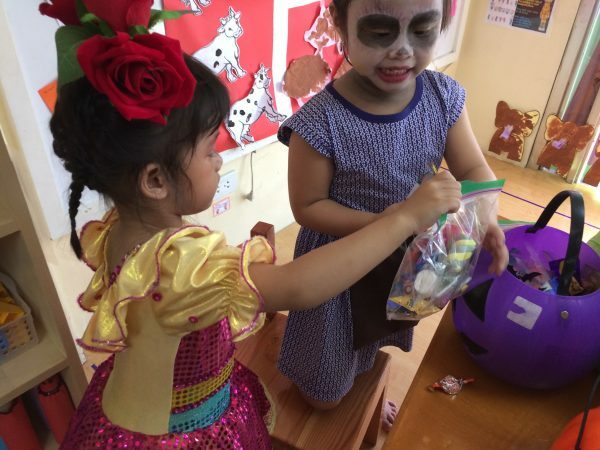 Last October 19, students of Cambridge went on trick or treat between the students of other classes. 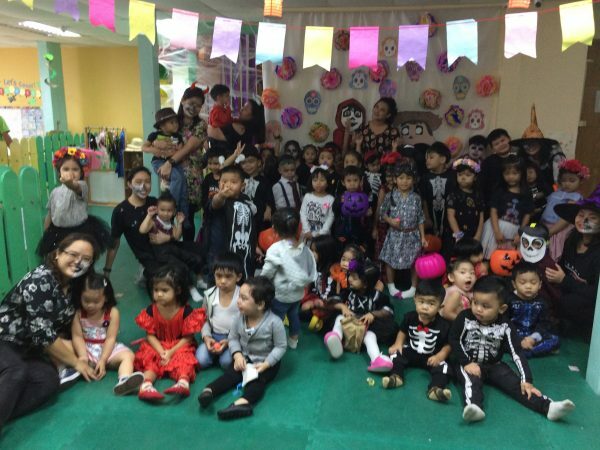 They also danced to spooky dance music and dressed up like in Coco’s Día de Muertos theme costumes and make up. 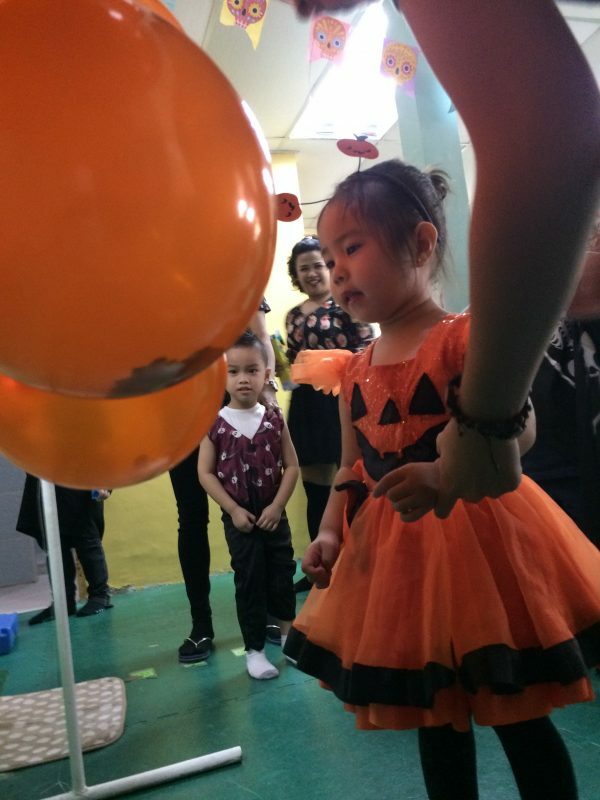 The day wasn’t just about tricks or treats as they also played games with their classmates. 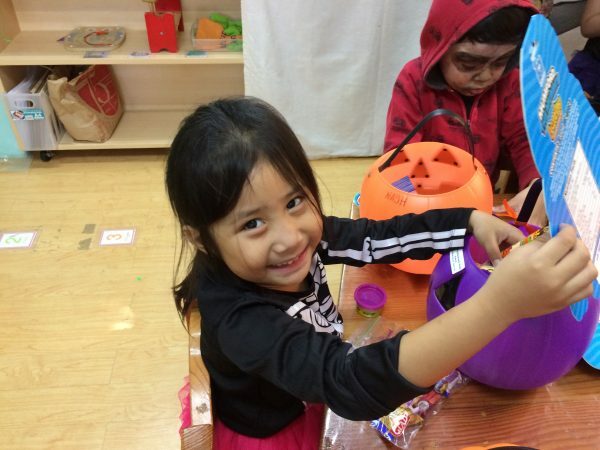 The day also is in observance of a time to honor the dead and all the memories we had with them.